Every summer, we offer a broad range of youth camps to engage local and visiting children and youth. Our day and overnight camps offer fun, activity-based learning opportunities focused on the rich marine and rainforest ecosystems of the region. 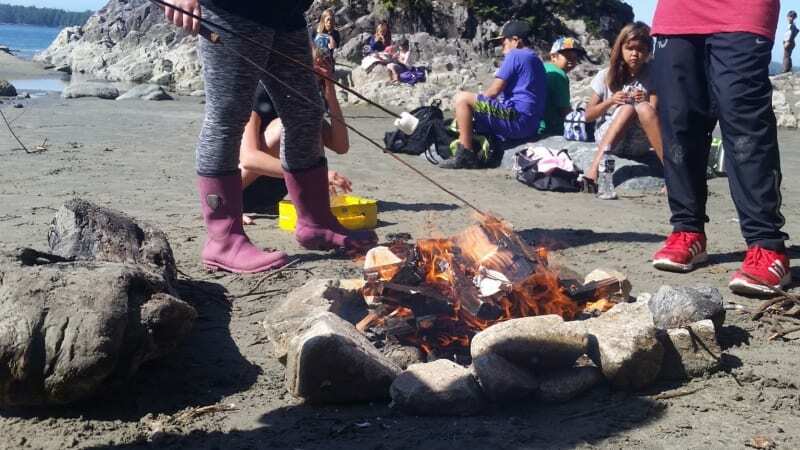 Summer is a time of plenty and our camps provide youth with excellent opportunities to understand the natural abundance of the region, from salmon to whales to berries and more. 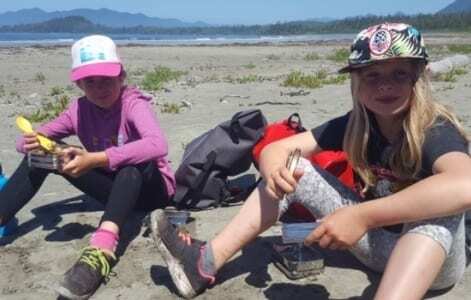 We offer day camps in Tofino and Ucluelet throughout the summer. 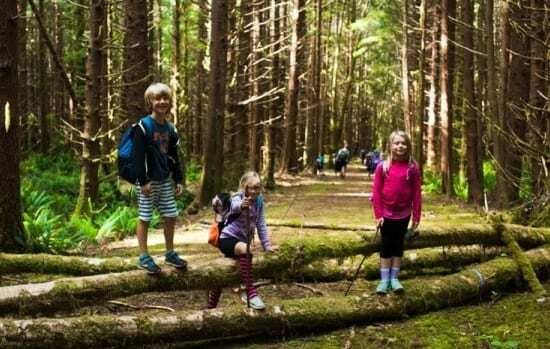 Children ages 6 to 12 can learn all about salt water and anything that lives in it in Ocean Camp, or discover the wonders of the forest and practice outdoor survival skills in Forest Camp. 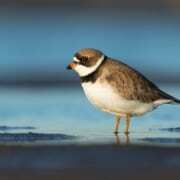 Younger kids (ages 4 to 6) learn all about the coastal environment in Young Naturalists Camp. Days will be full of forest exploration, water activities and survival games, with a focus on local ecology! We offer overnight camps during the summer in various locations throughout Clayoquot and Barkley Sound. Campers stay together for a week and become fully immersed in living outdoors and local ecology. Days are full of forest and intertidal exploration, water activities, campfires, and survival games. Camp cost includes food, lodging and transportation. 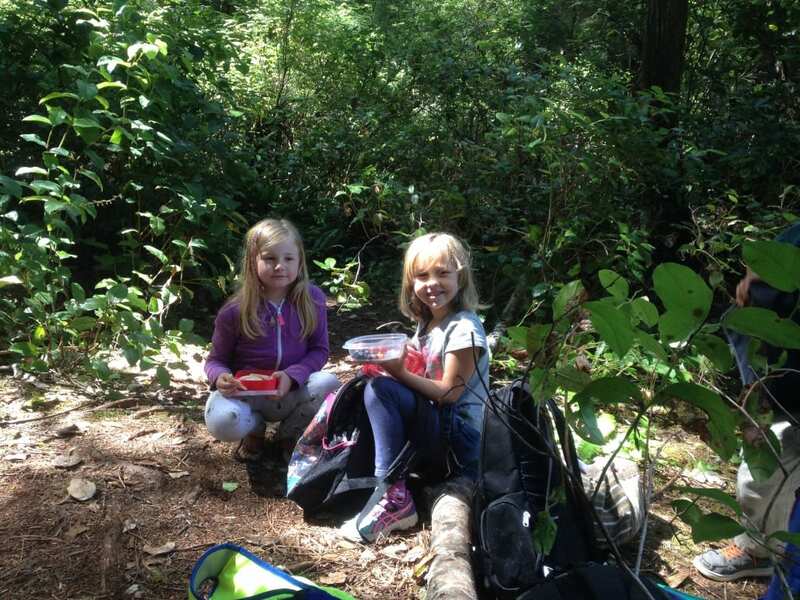 Children 9-14 can join us for Eco-Explorer Camp this summer in Bamfield! This camp is all about salt water and anything that lives in it! Ages 6-12. 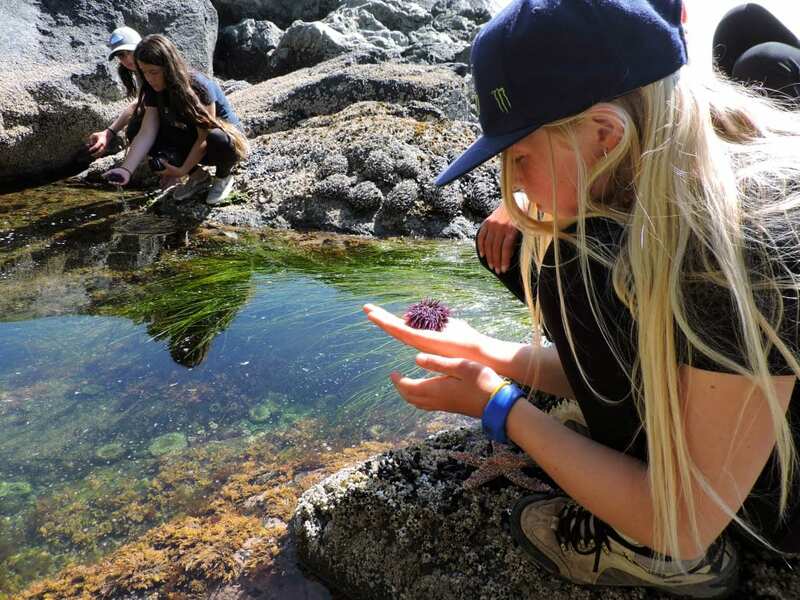 Join our overnight camp in Bamfield this summer for forest and intertidal exploration, water activities, campfires, and more! Discover the wonders of the forest and practice your outdoor survival skills! Ages 6-12. This camp is all about the coastal environment! Ages 4-6.